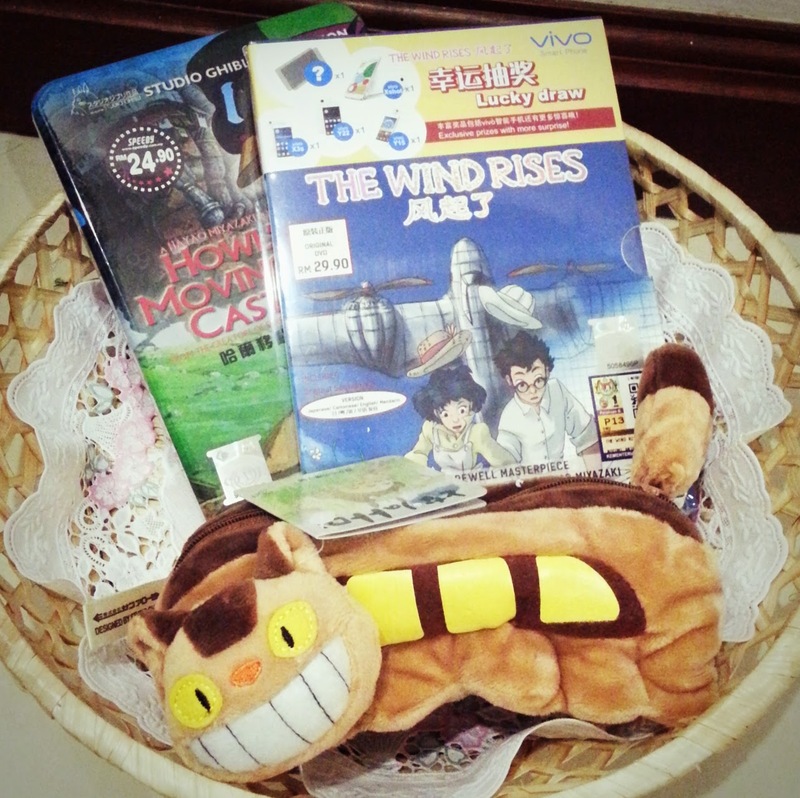 The Wind Rises DVD Launch in Animangaki 2014! 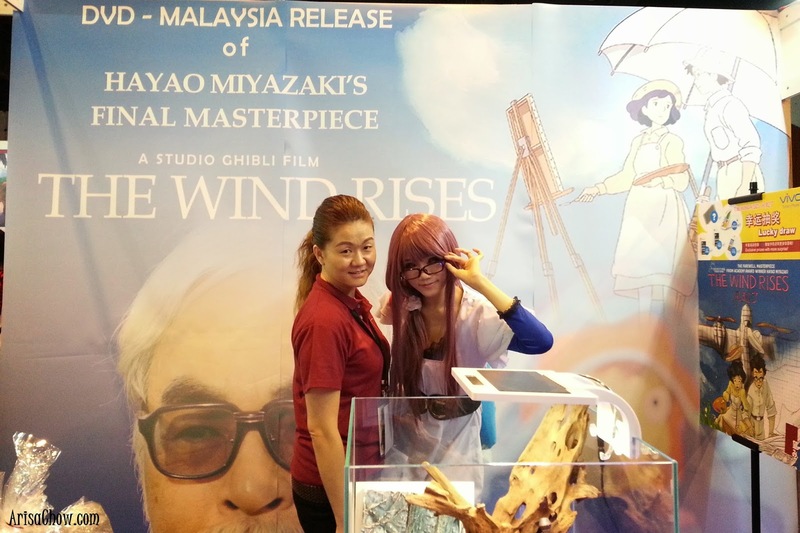 The Wind Rises is finally out in original DVD, and it is available at Nozomi Enterprise's booth in Animangaki 2014. 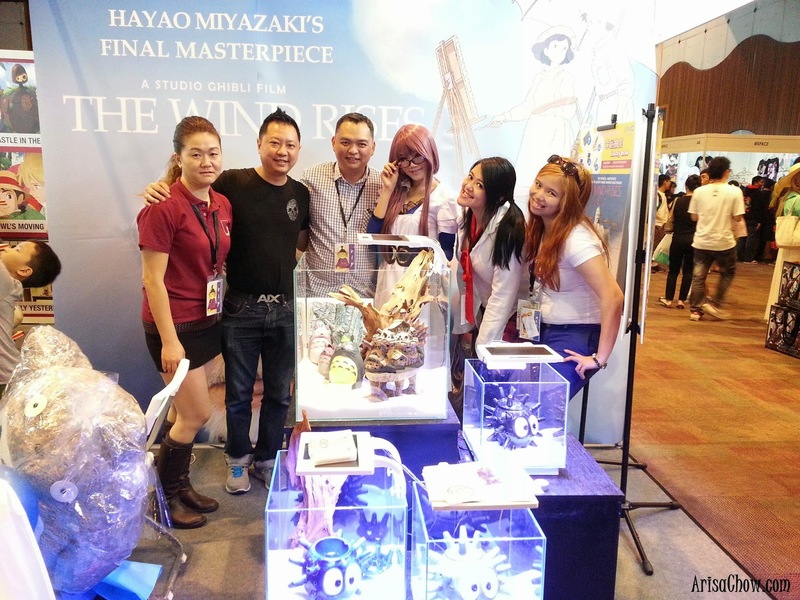 Hayao Miyazaki -sensei's final masterpiece can be now part of you collection Ghibli-fans. 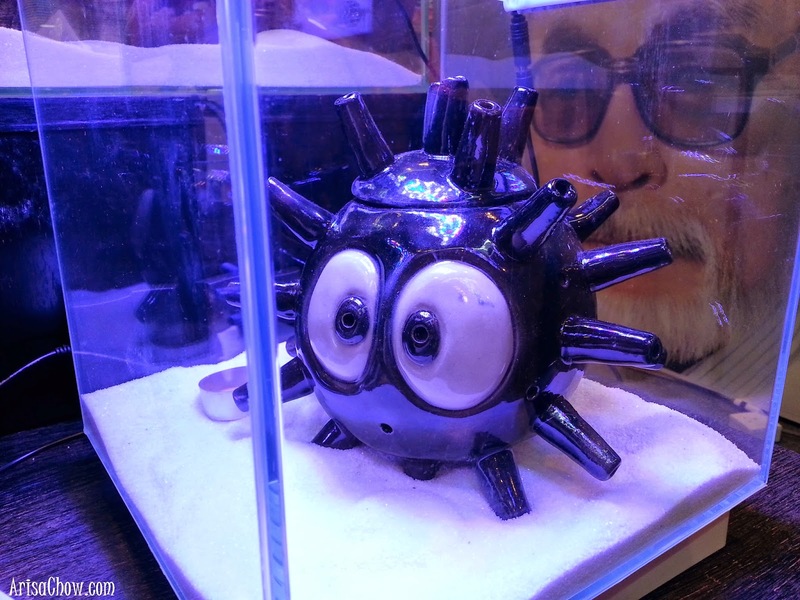 When i heard it was recently launched, couldn't wait to get my hands on one as it's a must for my Ghibli DVD collection. The booth is something you wouldn't miss as it is sure to catch your attention on the way to the hall exit, it's beautifully decorated filled with all sorts of anime merchandises at great prices! Thank you so much Eileen for everything. Have to graciously thank Vivo for being their main sponsor for this event, i have to tell ya never once heard of the smartphone brand but it's something i would like to add into my review list one day! After hearing all the cool functions from the Vivo staffs themselves and seeing the demonstration of this ultralight phone, sure left me in awe. Light as a feather and fast too with the price of only RM1599 i would definitely get one if my current phone suddenly died on me *touchwood* lol. 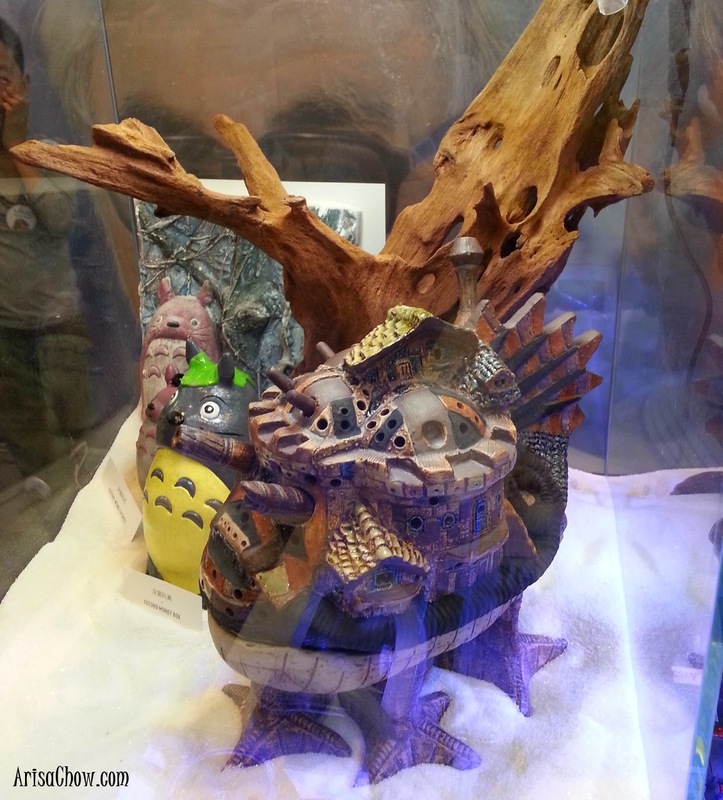 by filling in the lucky draw forms obtainable at the Vivo Booth which is located next to Nozomi booth. Better head over to Animangaki now to get your copy of the DVD before it's all sold out. 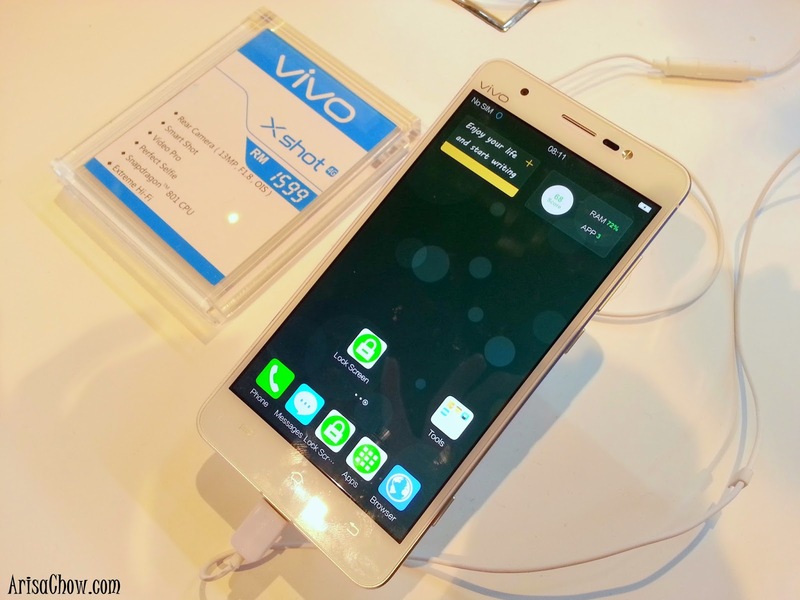 Only for RM29.90 and a chance to bring home Vivo smart phones. 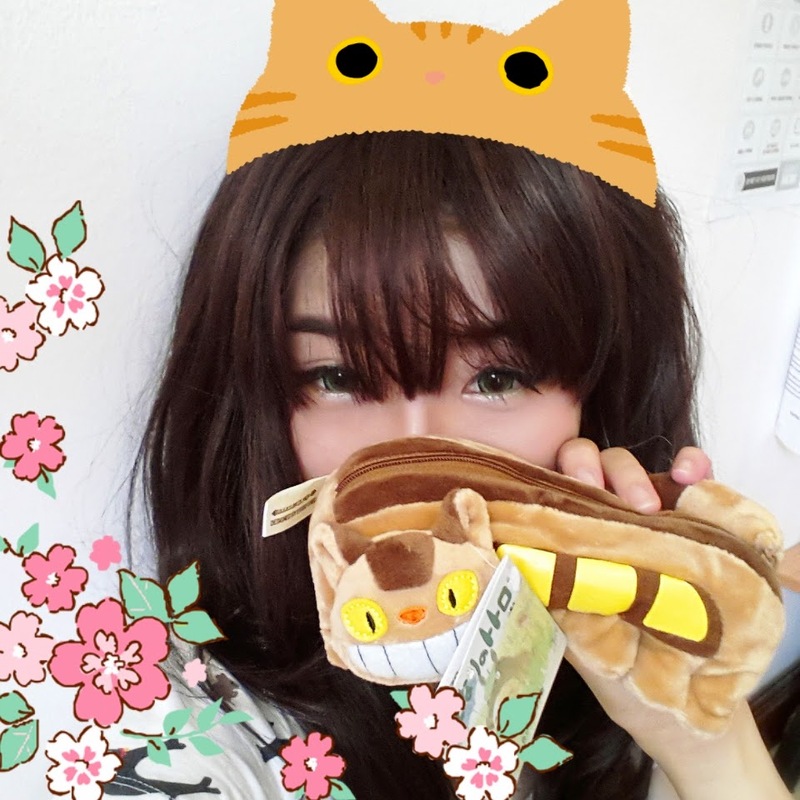 *Happy lvl max* because i've gotten my favourite character merchandise from Totoro. For more promotions and details follow them on their official facebook page.